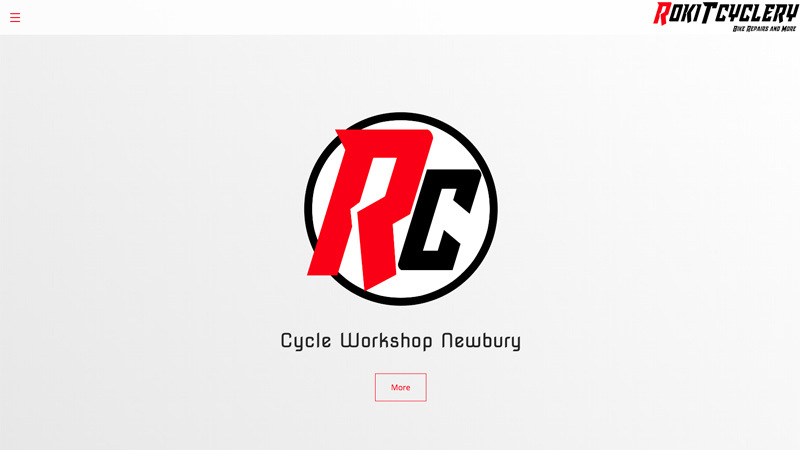 Rokit Cyclery is a newly established mobile cycle workshop based in Newbury. Their new website is based on our template site Minimum. Cristian, the owner and main mechanic for Rokit, wanted a website that was simple, requiring only minimal upkeep and containing only the information that was relevant to the business. We adapted the template slightly to remove the frills leaving only the main elements, thus keeping costs to the absolute minimum.